During the springtime, bass will begin to congregate near prespawn hangouts like points, inside swings, and secondary points. These high percentage spots are usually also adjacent to the spawning areas that bass will be pushing up to shortly to spawn. During this time, I like to fish a Jerkbait, and this is especially true if I’m marking suspended baitfish or fishing on a windy day. 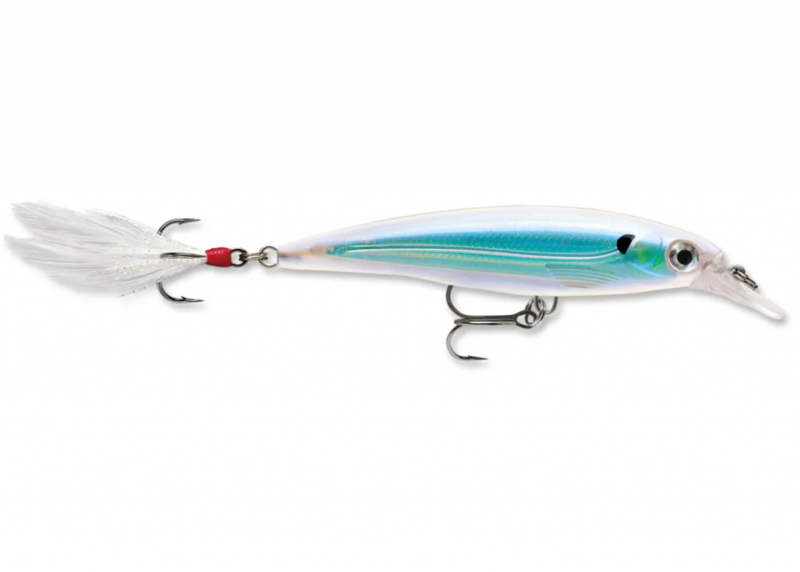 I’ve tried cheap jerkbaits and I’ve tried the expensive ones but no matter the cost, I haven’t found anything better than the Rapala X-Rap. On cooler days, I slow down my retrieval speed while adding in long pauses and on warmer days I really like to speed up my cadence. You can throw a jig any time anywhere and catch fish but the prespawn period is one of the best times of the year to catch a giant on a jig. My go-to jig for this time is the Heavy Metal Finesse Jig. The downsized profile paired with a stout hook help bring together two attributes that I’m looking for in a prespawn jig. 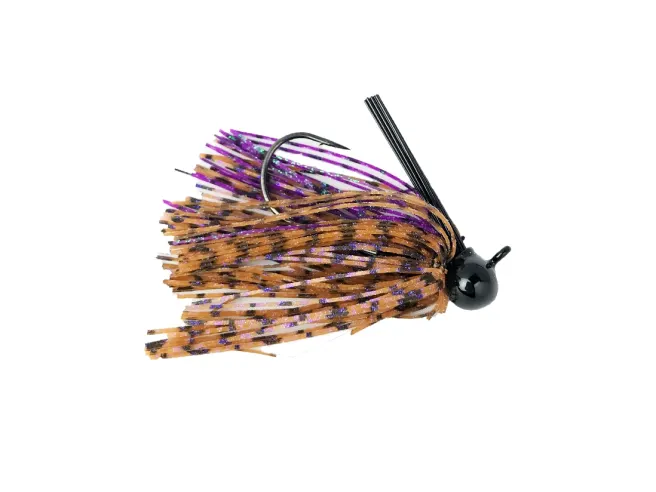 While it’s designed as a finesse football head, don’t be fooled, this little jig can do a lot more. At times it’s important to counter moving baits with something that has more bottom contact, doing this helps cover your bases and fish more effectively. In my opinion, there is no better bait for this task than a jig. I use ⅜ or ½ jigs but will move up or down in weight depending on conditions. I target docks, brush, stumps or anywhere else I think bass are hiding. I also sometimes pick up an extra bite by dragging my jig in areas that I’ve already had bites with a moving bait. Fishing my jig over a proven area has always been an easy way for me to pick up a few extra fish. 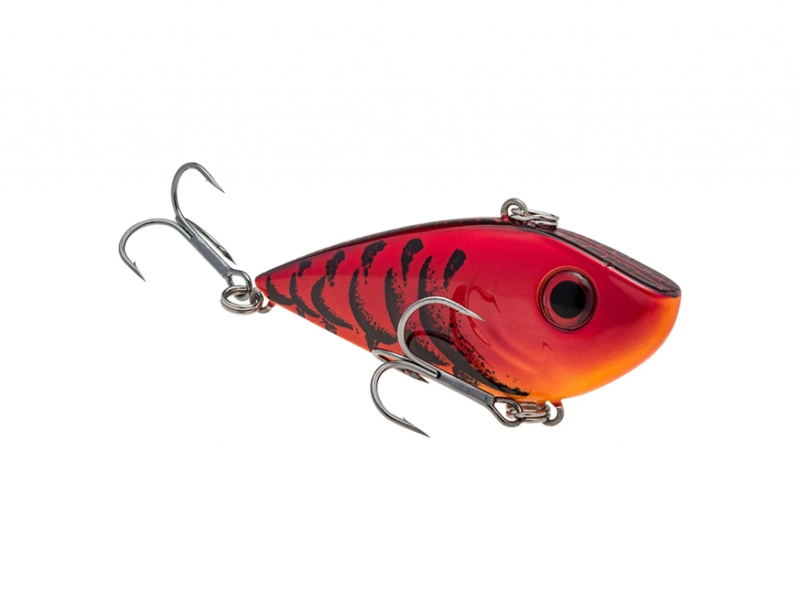 My personal favorite prespawn bait is the Strike King Red Eye Shad. The ability to fish this lipless crankbait at a variety of depths while easily varying my retrieval speed is one of the reasons this bait is so special. I like to fish a lipless crankbait near any emergent green grass that is close to spawning areas. 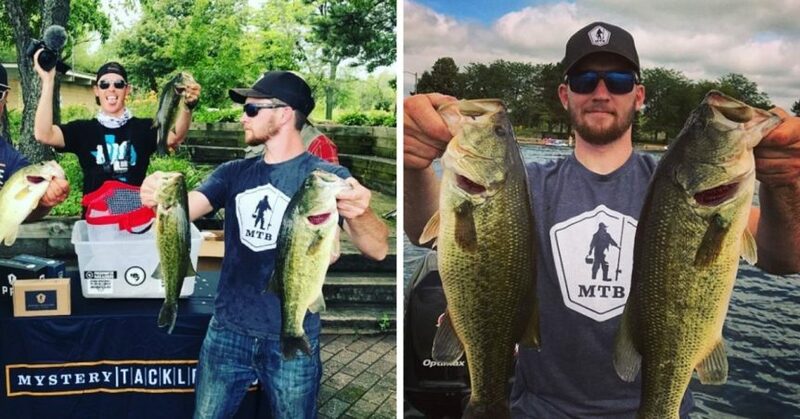 Ripping my bait through, over, and around grass helps me locate the most active fish while also forcing more dormant fish to bite simply out of reaction.